 Barcelona hosts the third Act of the 2018 Extreme Sailing Series™ as it returns to the city for the second consecutive season following its debut in 2017. The cosmopolitan capital of Spain’s Catalonia is a major tourist destination and one of the world’s leading cultural and economic centres. What will the weather be like? The city averages 24°C during the day so light, summery clothes are the best choice. What should I see and do while I’m there? The curious towering structure of La Sagrada Família, a church designed by world-famous architect Antoni Gaudí, is a must see when in Barcelona. Be sure to keep your eyes peeled as you will see many examples of Gaudí’s distinctive modernist work dotted throughout the city, including Casa Milà and Park Güell. For a true taste of Catalan culture head to the Gothic Quarter and take a stroll down La Rambla, the city’s most famous street. Here you can see a theatre show, visit one of the many art galleries, grab some tapas or even take a cookery class in La Boqueria, which is hailed as the city’s best food market. What traditional delicacies should I try? Tapas - a traditional Spanish cuisine - comes in all shapes and sizes but one of Barcelona’s most iconic dishes is ‘la bomba’, a large stuffed croquette that was inspired by the grenades used by anarchists during the Spanish Civil War. Pan con Tomate is a quintessential Catalan tapa consisting of white bread rubbed in tomato and drizzled in oil and salt and is a great addition to any meal. Any interesting facts? Work began on La Sagrada Família in 1882 and it remains unfinished to this day. It is scheduled for completion in 2026, a century after the death of Gaudí. Despite being incomplete, the architectural masterpiece attracts 2.8 million visitors a year. Looking for accommodation? Head over to Boats on Board to check out the options of staying on your very own luxury boat. Where can I watch the racing? Head for the W Barcelona Hotel and Marina Vela for the best view from the free-to-enter Race Village. Racing will take place from 15:00 - 18:00 UTC+2 from Thursday 14 June - Saturday 16 June and will take place from 14:00 - 17:00 on Sunday 17 June. On Thursday 14 and Friday 15 June, fans can follow the racing online via the LIVE blog. On Saturday 16 and Sunday 17 June, fans can watch the LIVE stream of the racing on the official Facebook page and YouTube channel. On Sunday 17 June racing will be broadcast LIVE from 15:30 - 17:00 UTC+2 on TV channels across the globe, so keep an eye on your local TV listings. For information on all the other ways to stay up to date take a look at our ‘how to follow’ page. Bus lines V15, 39 and 64 stop right in front of the W hotel and the closest metro station, La Barceloneta, is just a 15-minute walk away. Merge onto Autovía de Castelldefels/C-31 via the ramp to Barcelona. Keep right and take exit 196B merging onto B-10/Ronda del Litoral. Take exit 21 towards Port Vell and merge onto Passeig de Josep Carner. At the roundabout, Plaça de Colom, take the first exit onto Passeig de Colom. Turn right at Pas de Sota Muralla and then take first right at Plaça de Pau Vila. Continue onto Passeig del Comte de Barcelona Joan de Borbó until you reach the hotel at the end on Plaça de la Rosa dels Vents.